Do you hear yourself asking these questions? Or is this what you are going through despite the effort and investment you’ve put into your digital marketing campaigns? 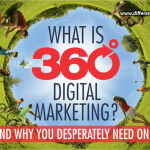 If your answer is yes, then here is the truth: Yes, your digital marketing isn’t working. 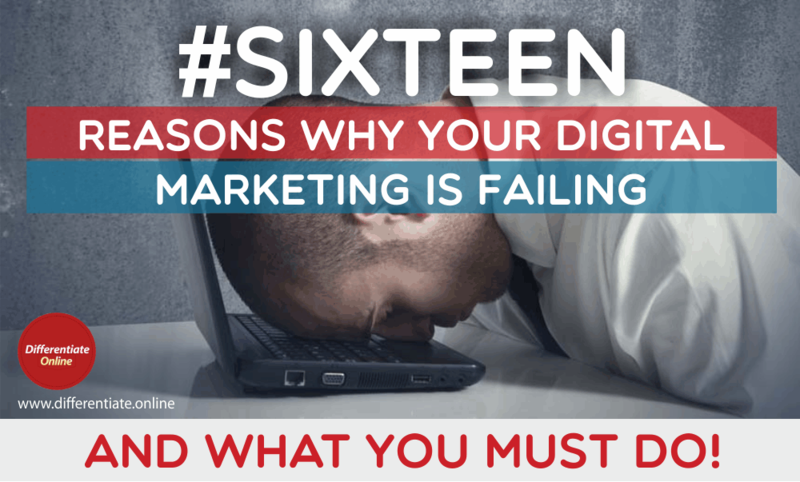 So in this article, I’m going to share with you the 16 reasons why your digital marketing isn’t working and what you must do. 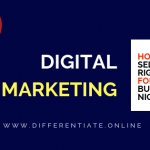 Here at Differentiate Online, we define digital marketing as using the internet [an online marketing tool and strategy] to make your brand visible to your target market by finding potential customers, attracting them to checkout your products/services, converting them from prospect into profitable customers and retaining them to ensure long term win-win relationship. Design Strategy: to creatively craft a website that reflect your brand and set you apart. Content Strategy: to tell a compelling story that captures the interest and attention of your target audience. Conversion Strategy: to craft persuasive sales funnel that turn [potential] visitors into [paying] customers with a long term win-win relationship. Now you’ve gotten an understanding of what digital marketing is all about, let’s get down to the matter at hand—why your digital marketing campaign isn’t working. As defined above, these 4 categories: design, content, traffic, and conversion make up our 360° Digital Marketing Framework. 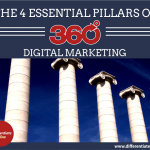 And under these 4 categories are the 16 reasons why your digital marketing is failing. The 1st reason is that your website is not custom made. Your digital marketing is failing because your online marketing tool [website] is not creatively crafted to the specification of your business objectives. Meaning, your website does not look appealing enough to your target customers and that instantly communicates a wrong impression that negatively impact your brand. The 2nd reason is that your website is not user friendly. Your digital marketing tool, website, needs to be user friendly and that’s because it wasn’t created with the user in mind. Meaning, your website is not easy to use and understand which in effect turns off visitors [potential customers] that visit your site. The 3rd reason is that your site is not mobile responsive. Your digital marketing is failing because your website is not designed with mobile device users in mind; smart phones and tablet users. Majority of your target customers access the internet via their mobile devices, having a website that is incompatible on mobile, is a colossal loss of potential customers. The 4th reason is that there is no story selling. Your digital marketing is failing because you are not creatively using words to tell your brand story in a compelling manner. Meaning, you are not using the language your target market uses to address their major problems and meet their desired needs. The 5th reason is that there is no brand positioning. Your digital marketing is failing because you’ve not created a niche for your brand. 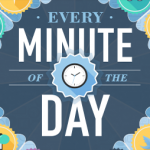 Meaning, you’ve not been able to position your brand in the minds of your target customers. There is no uniqueness and usefulness of your brand in the mind of your customers. The 6th reason is that there is no brand differentiation. Your digital marketing is failing because there is no established difference of your brand in the marketplace. Meaning, you are not communicating your brand’s superior value proposition to your target market. The 7th reason is that there is no competitiveness. Your digital marketing is failing because you have no edge over your existing competitors. Meaning, your digital marketing content isn’t communicating the competitive advantages your target customers enjoy when they choose you over existing competitions. The 8th reason is that there is no visibility. Your digital marketing is failing because there is little or no awareness of your brand online, especially within your chosen target market. Meaning, your brand is not actively recognized by potential customers, and also not visible on both search engines and social media networks. The 9th reason is that there is no lead generation. Your digital marketing is failing because you are not generating leads via search engines and social media networks. Meaning, you are failing to capture the traffic that goes to your website into your sales funnel. The 10th reason is that there is no search engine optimization. Your digital marketing is failing because there is no search engine optimization for your website. Meaning, when potential customers searches for solutions to their problems online via search engines, your company doesn’t show up as a solution provider. The 11th reason is that there is no social media engagement. Your digital marketing is failing because you are not engaging with potential customers through social media networks like facebook, twitter, linkedin, instagram, etc. The 12th reason is that there is no profitability. Your digital marketing is failing because there is no increase in revenue. Meaning, you are not making sales profit due to lack of online leads. The 13th reason is that there is no sales funnel. 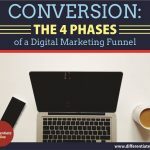 Your digital marketing is failing because your website does not serve as a sales funnel or sales process that leads potential customers on the buying journey. Meaning, your website does not capture and process potential customers into paying customers. The 14th reason is that there are no special offers. Your digital marketing is failing because your website is not communicating the special products/services you offer to the potential customers. Meaning, you don’t offer promos on your product/service that encourages your customers to patronize you more. The 15th reason is that there is no customer database. Your digital marketing is failing because your website does not serve as a tool for capturing potential customers’ information. Meaning, you don’t have a collection of information about your potential customers for effective communication, follow-up and better services. The 16th reason is that there is no brand preference. Your digital marketing is failing because your brand is not creating an emotional attachment with your target market. Meaning, you are not using strategic content marketing to build loyalty with your business brand. Like I asked earlier, is this what you are going through despite the effort and investment you’ve put into your digital marketing campaigns? If your answer is still yes, then here is what you MUST do! 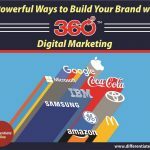 Click here to get started on how we can help you create a 360° Digital Marketing Solution that will help market your business profitably online. Digital marketing is very effective and with our complete 360° Digital Marketing Solution for Smart Businesses, all we gurantee is results! So, click here to get started today!